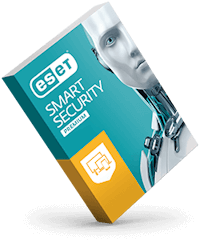 Position your company against other players as a provider of trusted, technology-leading security solutions. Our designed-to-order products help your company to drive additional revenue, gain competitive differentiation and increase cyber security. 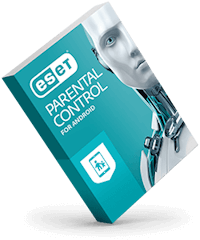 At ESET we are dedicated to secure your customers’ devices, protect their families and keep their data safe. Whether your customers are PC, Mac, Linux or Android users, our multi-platform cybersecurity software solutions protect them everywhere. In case of queries, the technical support team is always ready to help and hold a conversation in a client´s language. Cooperate with us and empower your customers to benefit from our award-winning technology. 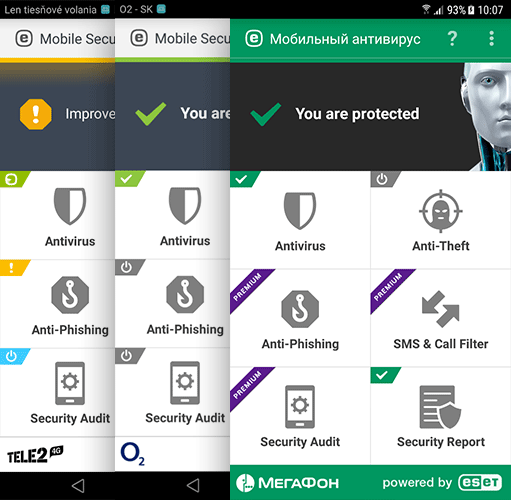 A place where your customers can manage their cybersecurity services. 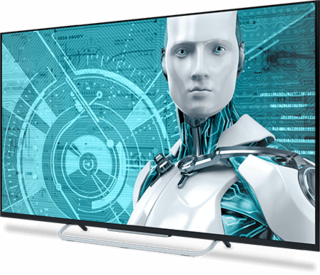 Android Smart TVs are now secured by ESET´s trusted cybersecurity. User´s device stays protected against malware, ransomware attacks, or unauthorized access. 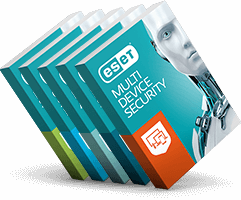 Every USB device is checked first to prevent misuse of users´ data, while they are connected. Boost revenues quickly and easily via this unique cross-selling opportunity. Minimize device downtime and improve the satisfaction of all your customers. Benefit from our license management system designed to share revenues effectively. Incorporate your brand design and adjust activation options to your needs. Long-lasting cooperation with ISP/Telco providers demonstrates our commitment. 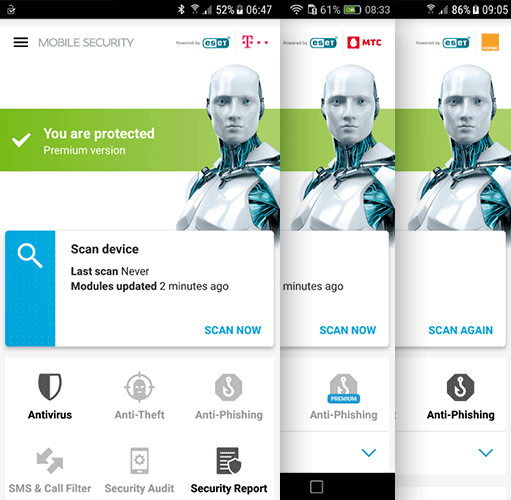 "Competitive differentiation improves brand image when choosing this security solution. 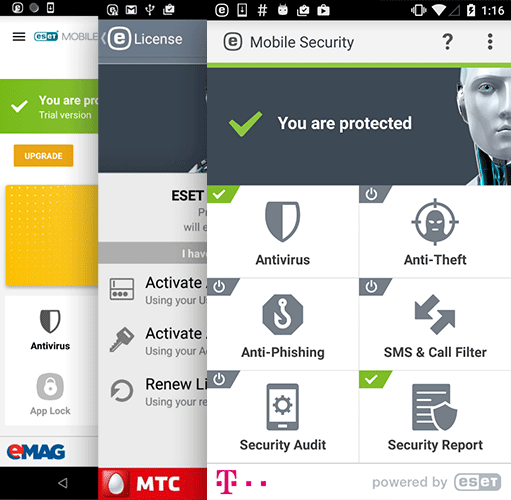 But the best testimonial is the app’s excellent rating on Google Play and the growing number of active users." "ESET Mobile Security from Orange protects your Android device even if you do not have it with you. 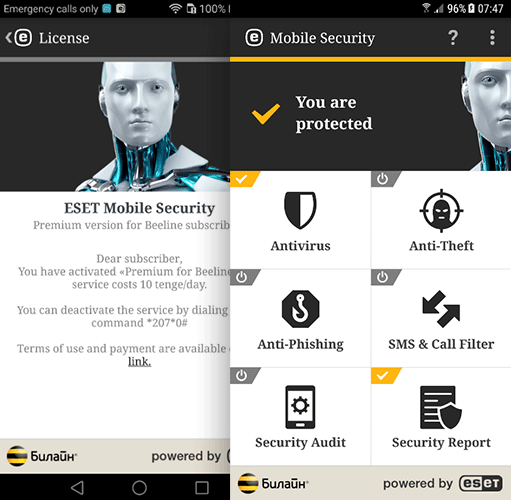 Stay protected always and everywhere Lost your phone? 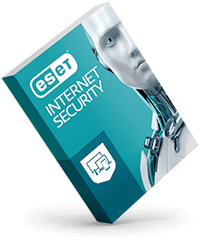 ESET will help you find it." Would you like to project a revenue via our calculator? Let us know in the comment section.